No booth rentals available at this time. We specialize in precision hair cuts, hair color, long hair, Balayage Hair Color Service, Hair Hi-lights, Hair Low-lights and Thinning Hair Solutions. We also have a large men’s haircut following. Sacramento Hair Salon -GS HAIR’s namesake, Greg Saumure is a Vidal Sassoon Graduate. Very few stylists in Sacramento hold this coveted degree. Read more about a Vidal Sassoon graduate vs. certificate holder here. Greg Saumure is a Master Hair Stylist and Hair Colorist with over 30 years experience. He has worked behind the chair in Sacramento as a stylist, colorist, educator and lastly owner of one of Sacramento’s Best Salons. He has launched careers of hundreds of local stylists through his rigorous training and education program. He has earned his loyal following of clients through a life-long commitment to exemplary customer service. We hope that you’ll be one of them. Read more about Greg Saumure. We’ve started updating the GS HAIR You Tube Channel with dramatic updates of Sacramento’s most beautiful women and handsome men. Check out our dramatic before and after video’s on our You Tube Channel. 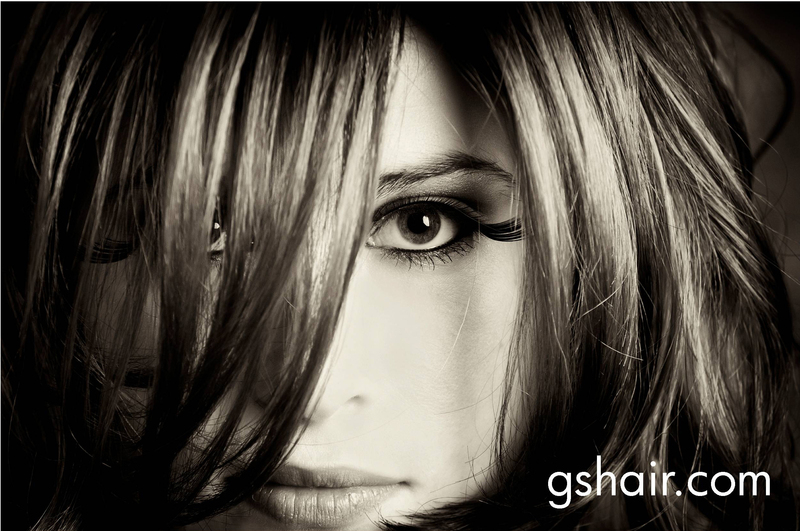 The GS HAIR Pinterest has always been very popular. Browse popular hairstyles. Pins from our boards to show us on your next appointment! Most recently the GS HAIR Instagram, has become a daily fixture in our lives. Sneak a little snapshot of life at The Saumure house in between running our business.